Mentorship, Great Parties, Networking & More SaaStr Fun! Just you, us, and your new SaaS BFF’s. 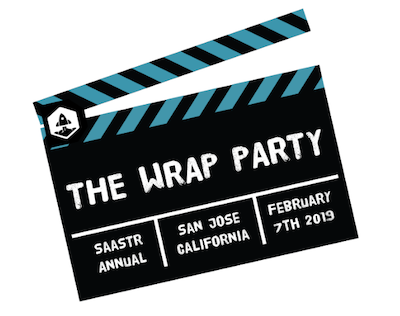 Here’s all the extra SaaStr experiences we added to make 2019 the biggest Annual yet! You came here to meet great people and learn about new things. But how do you spark those meaningful conversations? It all starts with a Braindate. Braindates are about sharing knowledge. They are 1:1 and 1:5 Mentorship Sessions that you book with other attendees to take place during Annual. Propose a topic to meet-on or join a discussion that’s interesting to you. 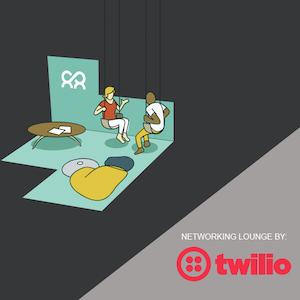 Braindates will be held daily in the Networking Lounge brought to you by Twilio in the Sponsors We Love area. Attending? Sign in now to start booking your mentorship sessions. An innovative new SaaStr Annual program— Meet a VC gives Founders and CEOs the chance to have a 1:1 meetings with a hand-picked group of vetted, elite VCs. 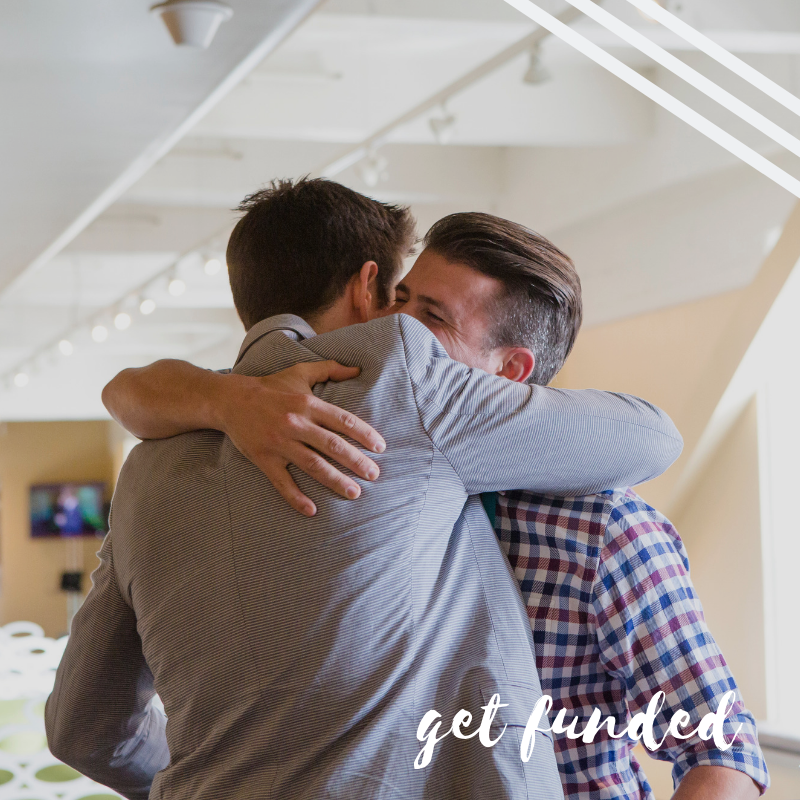 This program is exclusive to SaaStr Annual 2019 attendees and is your chance to meet investors from Silicon Valley greats like Sequoia Capital and Insight Venture Partners. First, secure your ticket to the Annual. Remember, this program is strictly limited, opt-in (founders + investors), and must be applied for once you’re a verified attendee. SaaStr will invite attendees identifying as post-revenue Founders or CEOs to participate as a startup in the Meet a VC Program. Founders that opt-in to the Meet a VC Program will be required to upload a full deck, stage, funding status, revenues, growth rate, etc. SaaStr will provide participating venture firms a curated list of startups based on their current interest. VCs will reach out as desired to set up meetings with starts up at Annual. You will only meet with VCs who have previously attended SaaStr events and whose brands and values are accretive to the community. New for 2019, we’re adding “SaaStr Nights”. On Tuesday Feb 5, we’re shutting down four entire blocks, the entire San Jose Arts District, which is next door to the venue. Just for our attendees. The best and coolest part of the city will be All SaaStr (more or less). Party hop from venue-to-venue to experience all the different themes (from sales and marketing to product and builders), bites and drinks. You’ll be able to go to any and all of them, or hang out with the DJ, art exhibits, and more we’ll have right on First Avenue. It will be a ton of fun and encourage networking on the first day of Annual. See you there! New!! “Night at The Museum” at the very cool Tech Museum. You asked for a quieter social event on Wednesday, so this year we’re doing that. 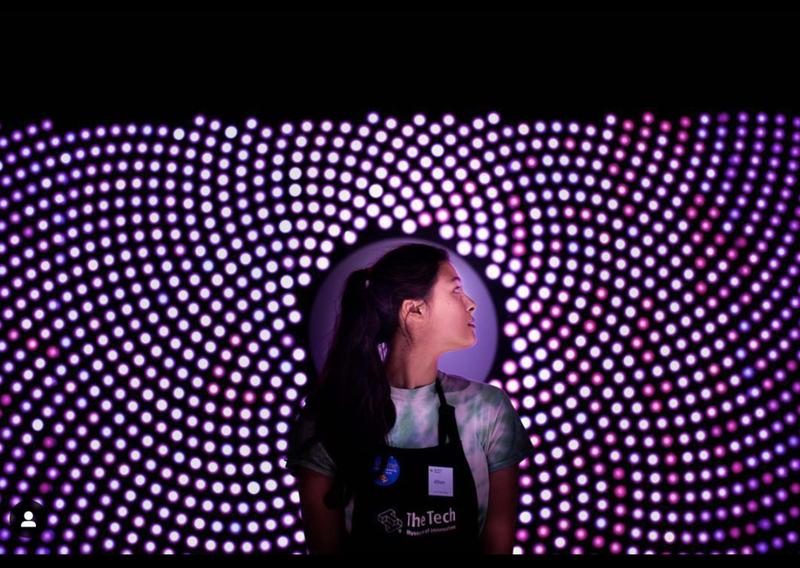 We’ve rented out the entire and super-fun San Jose Tech Museum on Wednesday night. Just bring your badge. It’s huge and has tons of fun exhibits, so it’s a quieter place to explore and meet new friends. We’ll also have a few bars set up for a refresher. Celebrate the close of the biggest SaaStr Annual yet on Thursday afternoon. For all the out-of-towners staying until Friday, we’ll start at 4PM and go until closing time. Grab a drink, mix & mingle and meet up with everyone you’ve met during the the Annual.